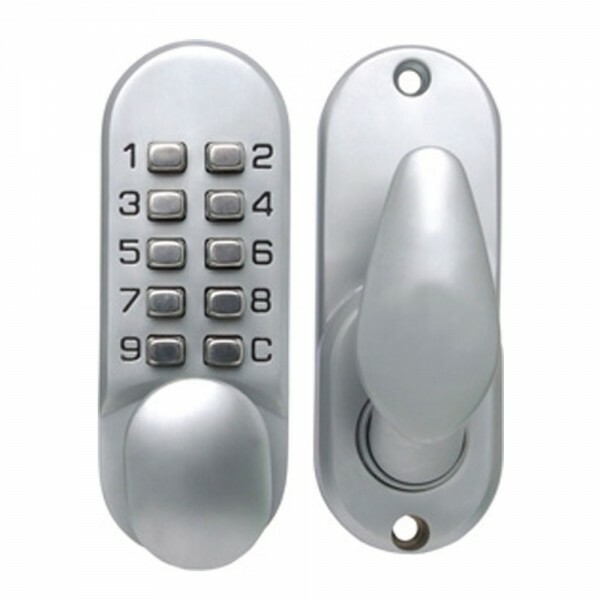 Sterling Compact digital lock has a resettable combination enabling multiple changes for maximum security. It is weather resistant making it ideal for both internal or external use. Suitable for use in low traffic areas and restricted spaces like on cupboards and doors. The latch is independently tested to 100,000 cycles, ensuring highest quality and long life.